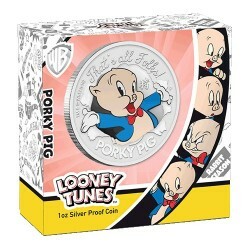 Search "porky" 4 results have been found. 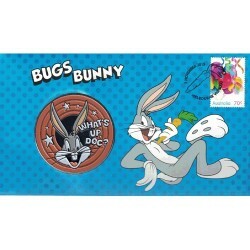 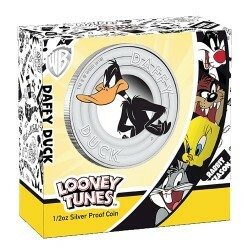 2015 Looney Tunes Bugs Bunny Limited Edition Medallion Cover Bugs Bunny is possibly the most famous cartoon character in the world. 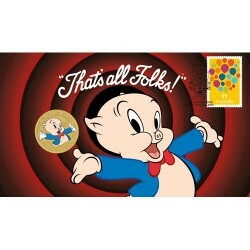 An American and worldwide cultural icon, he even has an Oscar and a star on Hollywood Blvd!.